F and I were immediately struck by the effortless combination of design flair and solid craftsmanship in Simon Wright’s engagement rings. 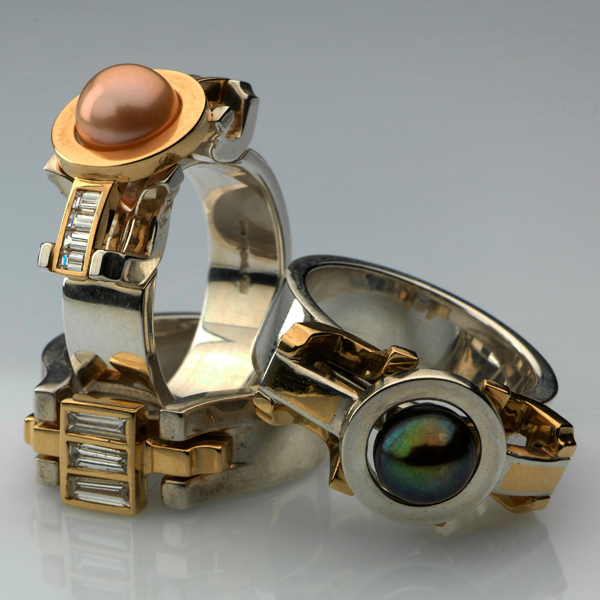 He has worked with some unusual requests, such as a client who wanted a ring design inspired by Waterloo Bridge, a client who wanted part of his amputated leg bone worked into a ring (not joking! 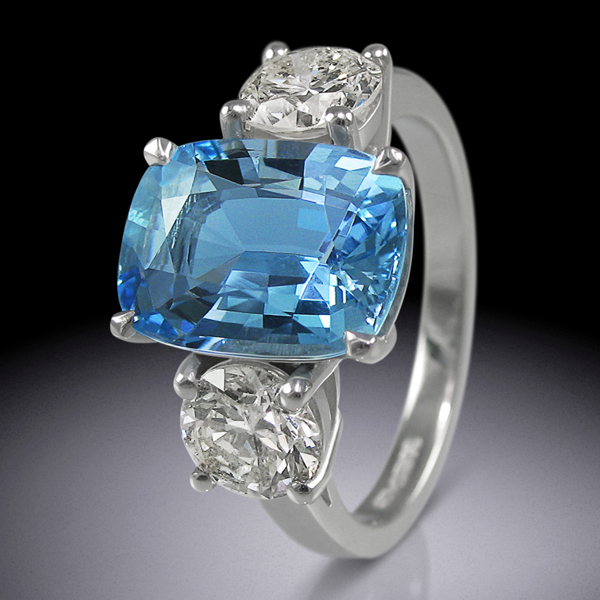 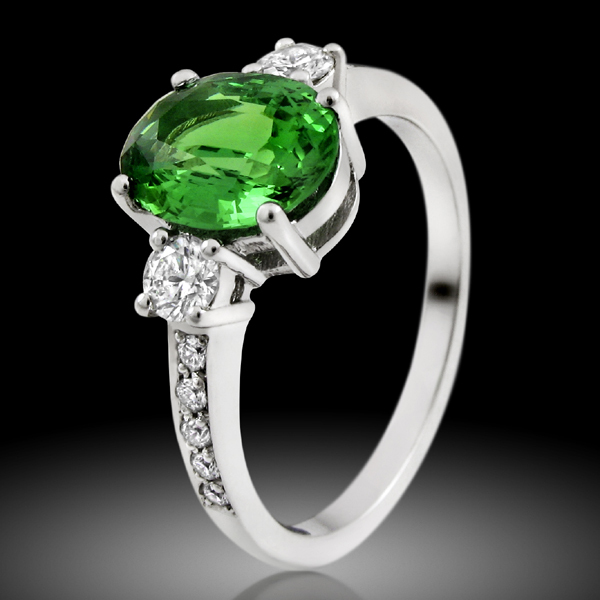 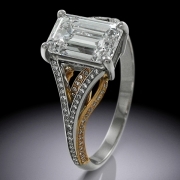 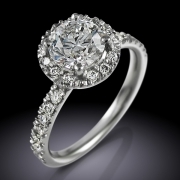 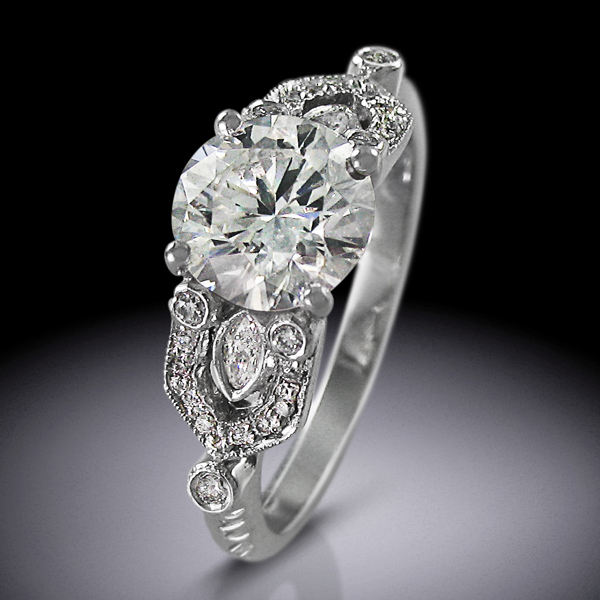 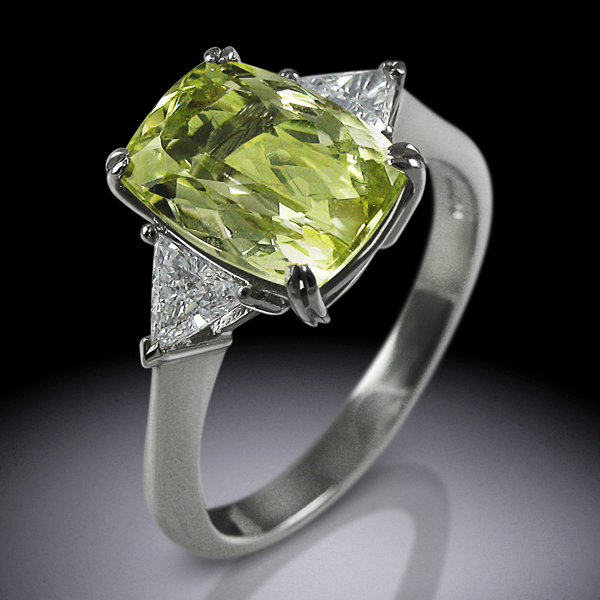 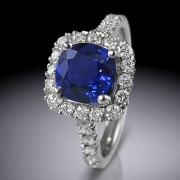 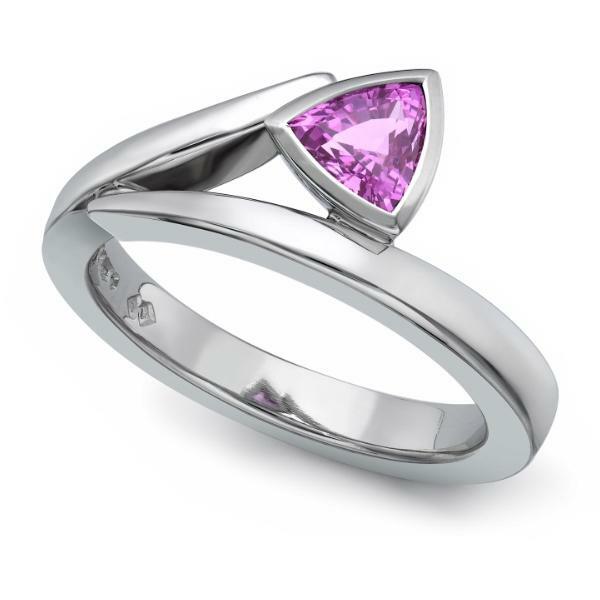 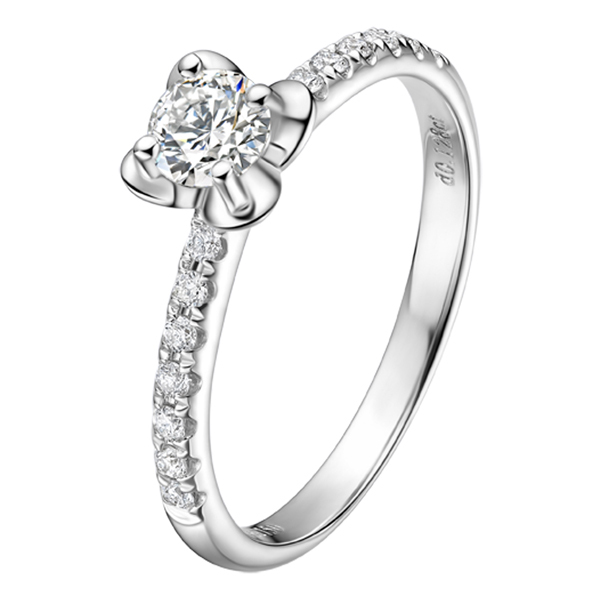 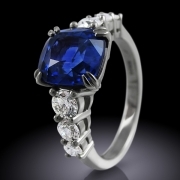 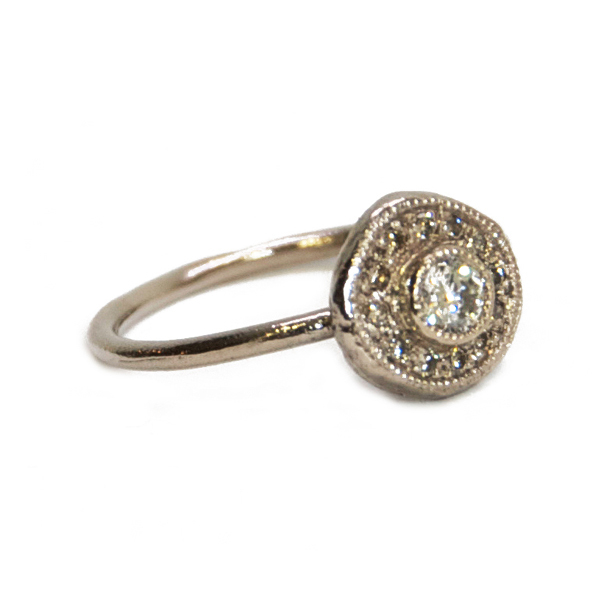 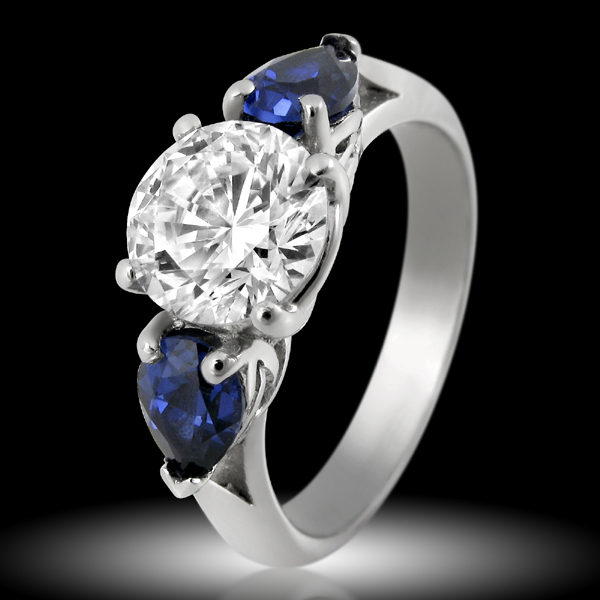 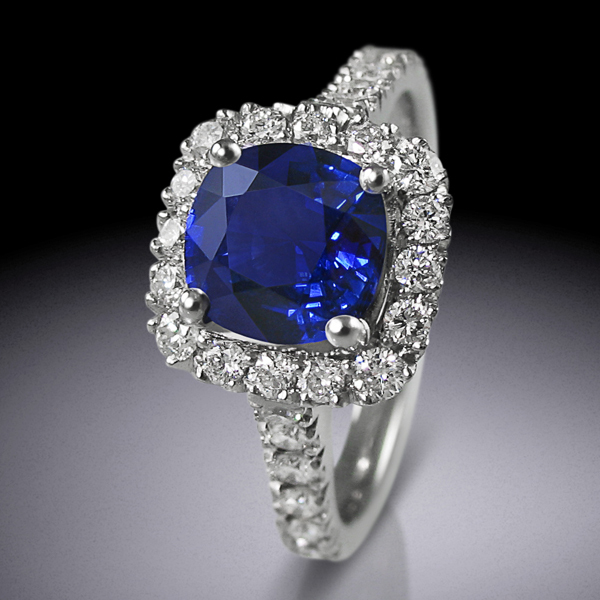 ), and he is equally skilled at creating traditional engagement ring masterpieces. 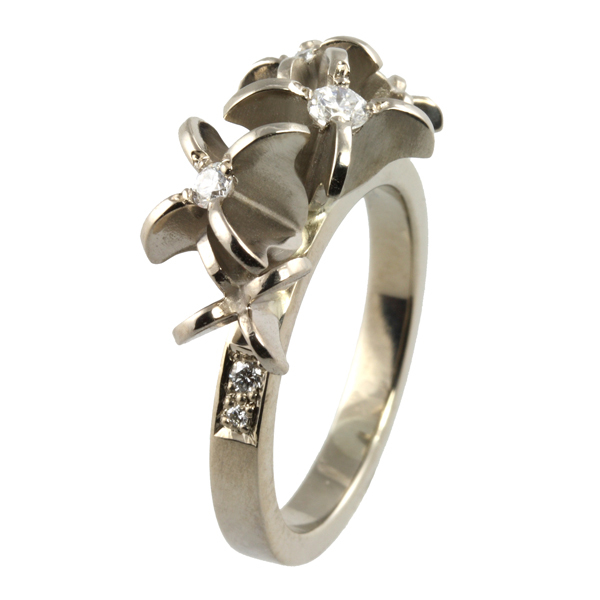 I particularly like his preference for working with platinum – some of his loveliest rings are made with this sleek precious metal. 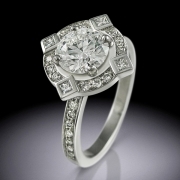 On our engagement ring journey we have been impressed by the friendliness of the designers we have met. 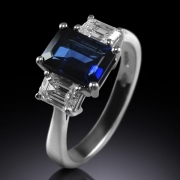 Simon Wright is certainly no exception and presents himself as an ordinary guy who can make you an extraordinary engagement ring. 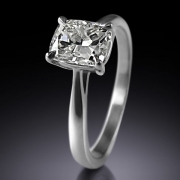 He has a refreshing attitude towards diamond certification that in my mind embodies his down to earth approach. 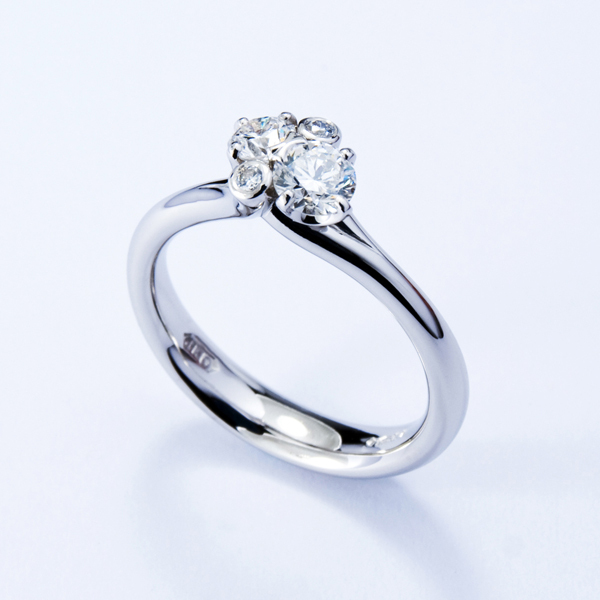 Simon encourages the couples who come to him to choose a diamond that they like the look of, since the lady will be wearing the stone, not the certificate in the end! 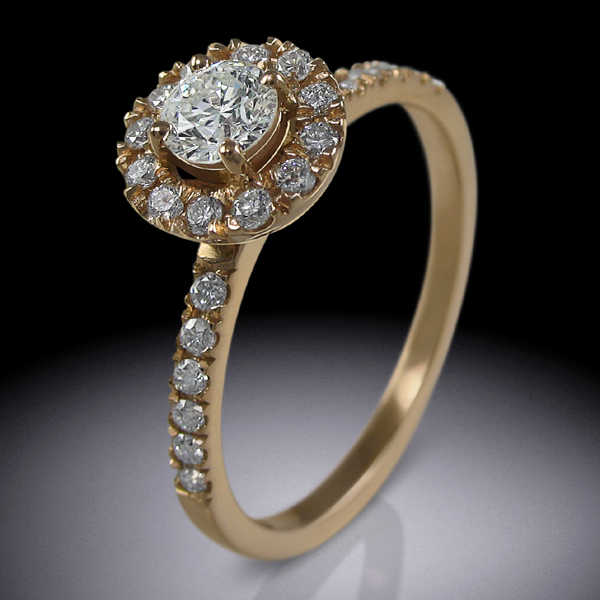 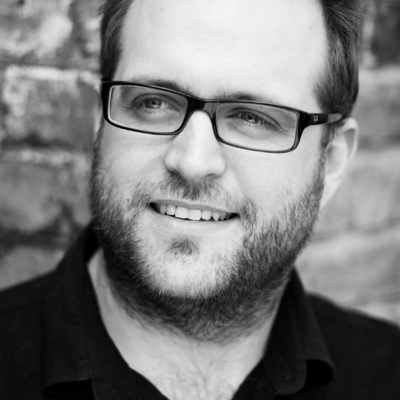 Simon Wright particularly enjoys working on antique reproduction pieces for couples who want to incorporate a family heirloom into a new commission, or recreate the look and feel of jewellery from a previous design period. F is particularly drawn to this idea since he has always wanted to use the gemstones from one of his mother’s necklaces to create a new piece of jewellery, while retaining elements of the history of the piece. Commissioning a ring from Simon is an enjoyable experience from beginning to end. 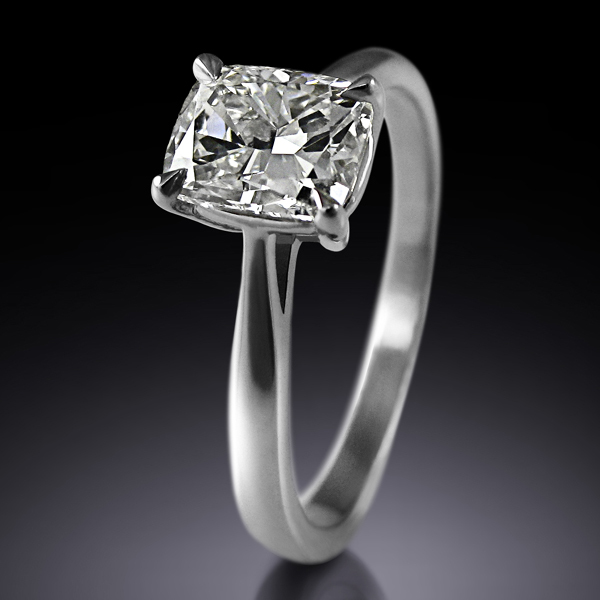 You get to see the workshop, all the tools, and can be involved in the making of your engagement ring as much as you want. 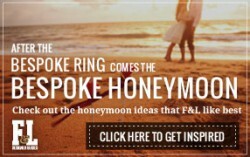 He has even put together a Perfect Proposal package to help solve the dilemma faced by many when they need a ring for a surprise proposal but don’t want to risk commissioning a design without their fiancée’s collaboration!